Drinking water is a healthy habit that can help you in many ways. But, there are many myths associated with it that need to be busted. So, here we thought of sharing some common myths about drinking water that we have falsely believed on for so long. Well, there is no such scientific claim which proves that drinking water between the meals can affect your health. 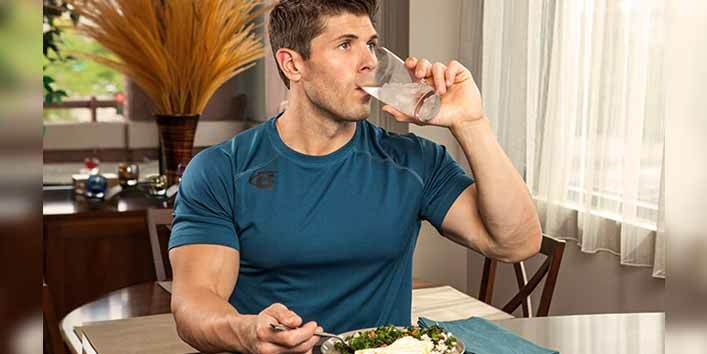 Though it’s true that drinking water in between the meals can reduce your appetite because at that time your stomach feels fuller. But, if you think that consuming water between meals can badly affect your digestion, then it’s time to forego this thought. Well, this is one of those myths that should be cleared at once. According to doctors and scientists, drinking an excess amount of water can harm your body and can also reduce the concentration of salt in the body. This condition is also termed as water intoxication which is related to the excess dilution of sodium in the blood. This happens when the kidneys overwork and are not able to eliminate the excess water from your body. Another popular myth which is passed on through the generations. 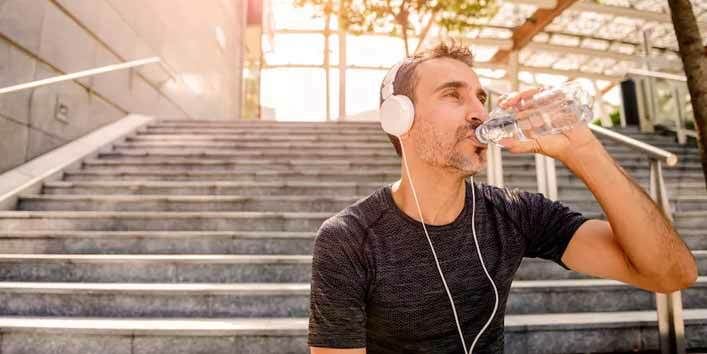 But, according to the scientists, it was proved that there is no indirect or direct connection between weight loss and drinking water. It is even suggested by the doctors that one should drink water only when they feel thirsty. 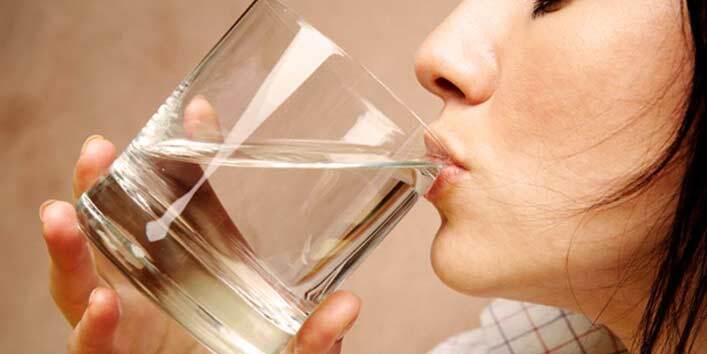 It is a proven fact that drinking excess water does not help in clearing the toxins from the body. In fact, toxins of the body are cleared by the kidneys. And drinking water in large quantities only reduces the power of your kidneys. 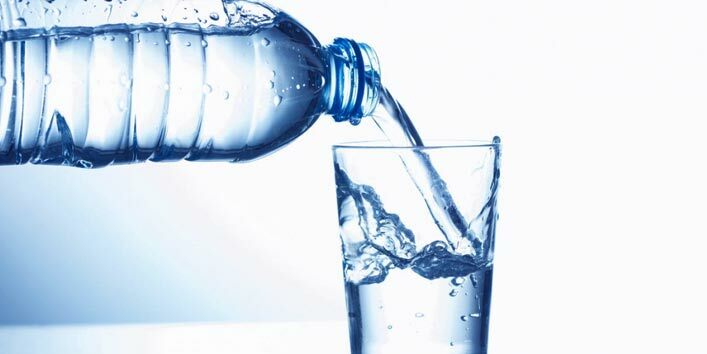 If you are the one who thinks that drinking water can regulate your appetite then, you are wrong. It only helps in keeping your mouth busy, nothing more than that. However, there is no proven fact which states that drinking water can make you feel less hungry. Well, the above statement is not true. Everyone doesn’t need the same amount of water daily. 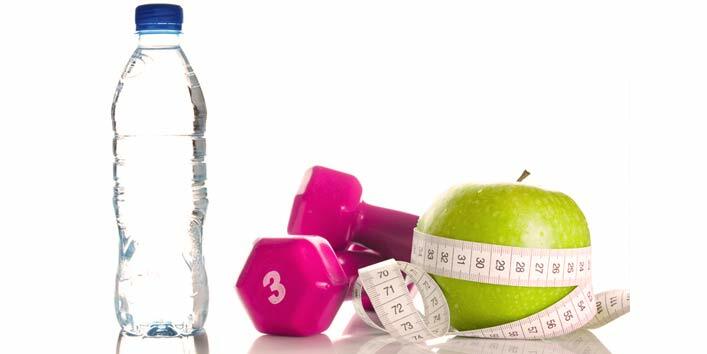 In fact, the intake of water is based on various factors like age, weight etc. Besides this, it is also dependent on the current state of a person’s wellness and health. As our body is made of 60 % of water, therefore, drinking plenty of water is healthy for your body. Hence, drinking water can have a lot of benefits for your skin. Still, drinking water solely can’t improve the beauty of your skin as it is dependent on other factors too.